Advanced Warfare is set in A futuristic worn torn era. Image obtained from BagoGames, Flickr. 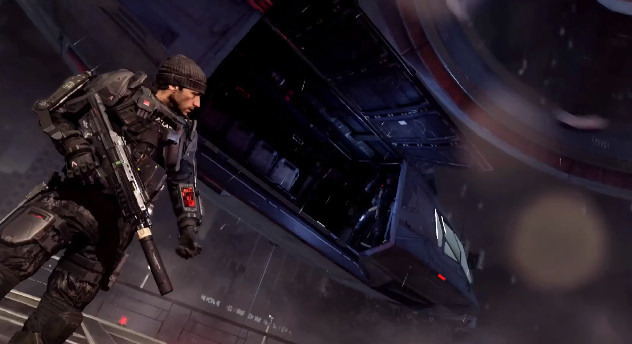 The Call of Duty franchise releases its newest game Call of Duty: Advanced Warfare later this week. The popular first person shooter game developed by Sledgehammer will be releasing its first call of duty game specifically designed for the next generation consoles. Australian e-sports commentator Dallas O’Donnell participated at EB Expo which showcased the debut of Call of Duty: Advanced Warfare back in early October. “The graphical experience and overall feel playing this game in the next generation console feels more advanced than any other call of duty game,” said O’Donnell. Unlike previous call of duty games, this game has taken a step forward towards a futuristic era adding never seen before features and game modes. The new additions such as exoskeletons and other futuristic add-ons will redefine previous Call of Duty gameplay experience. “From what I’ve seen, I’m really looking forward to it because of all the stimulating gameplay and all the extra abilities that will change gameplay experience,” said O’Donnell. Players who have pre ordered the game are able to purchase and play it 24 hours before actual release date. Call of Duty: Advanced Warfare is available on PS4, Xbox One, PS3, Xbox 360, and PC.